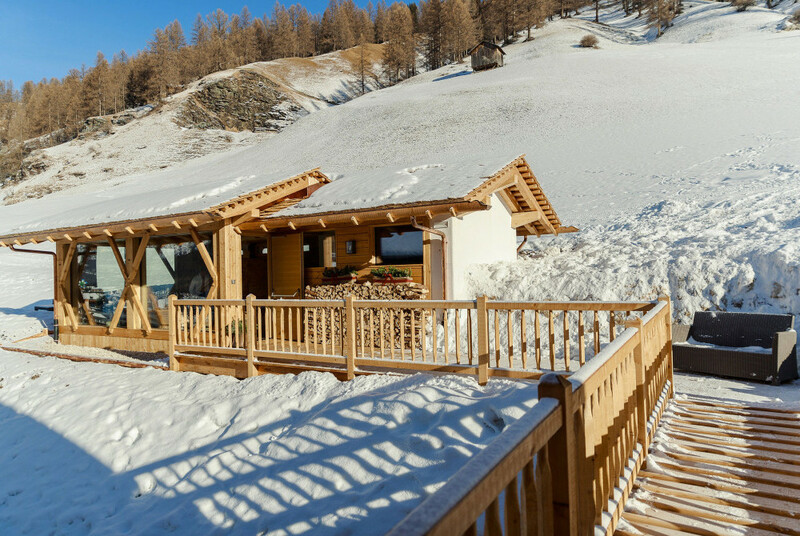 What could be better than a Finnish and Bio sauna with a temperature ranging from 85°C to 90°C while enjoying one of the best views of the most imposing Dolomites of Alta Badia? Or in a garden of roses and medicinal herbs with deck chairs and beach loungers (and a tea corner) to linger in the sun and indulge in leisurely relaxation? We have created this area dedicated to wellness to pamper our guests, so they can enjoy a restoring stopover after a winter day spent skiing, or a summer day spent cycling, trekking or hiking. Nature, peacefulness, rest and freedom are the secret ingredients for a truly enjoyable holiday! Use of the sauna is upon payment and booking, so reserve in advance!